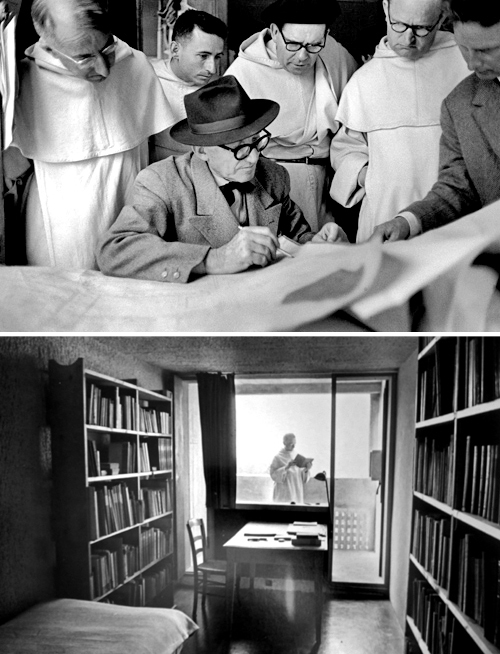 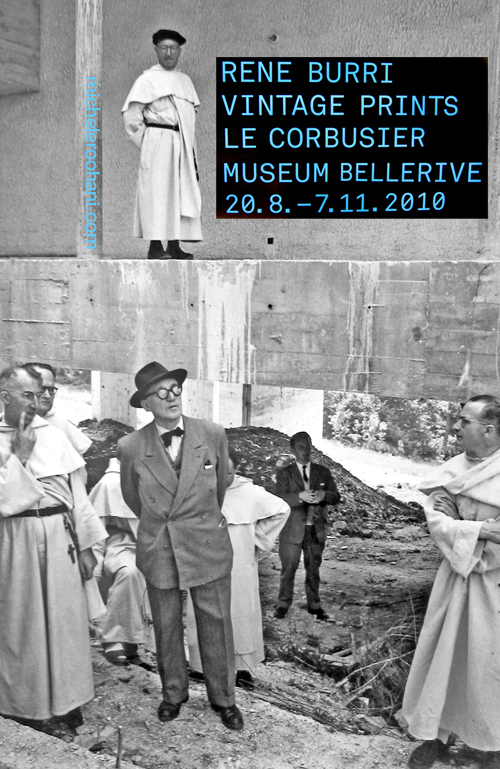 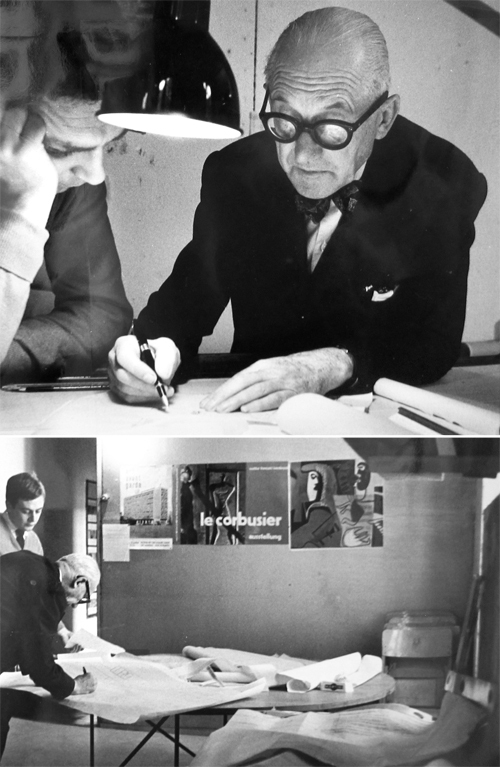 The whole exhibition was a glimpse into the creative life of Le Corbusier (not being among my favorite architects, I was never particularly curious about him); I learned much about his work thanks to Burri. 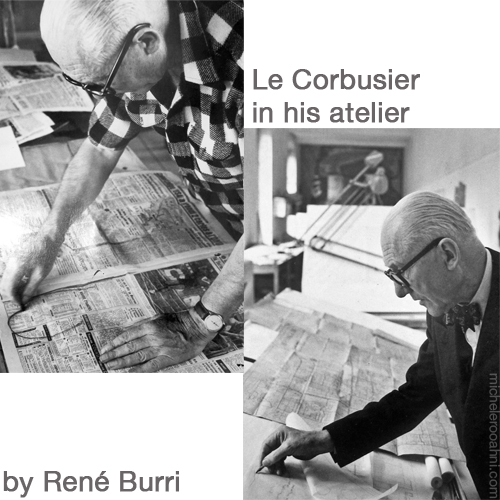 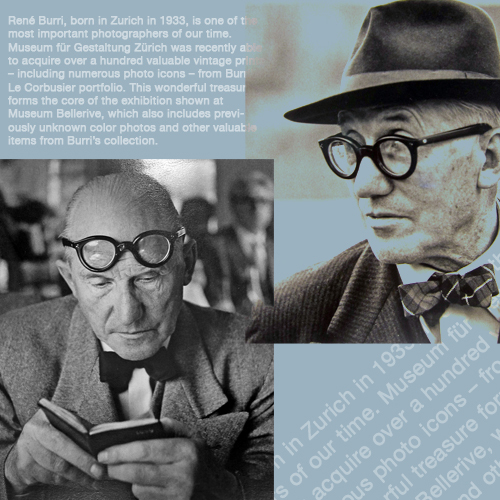 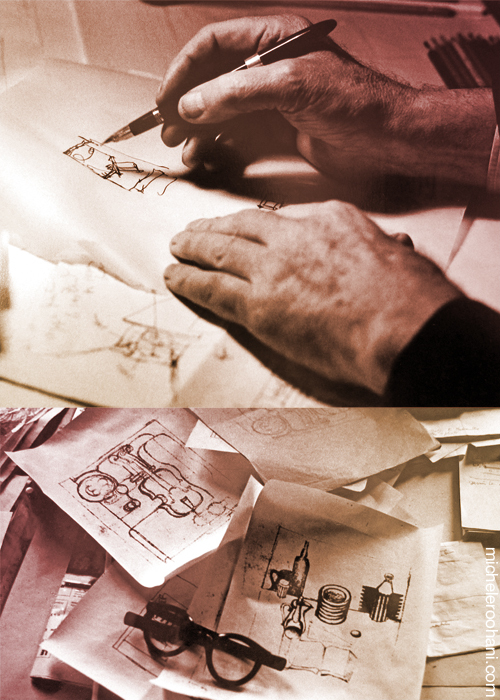 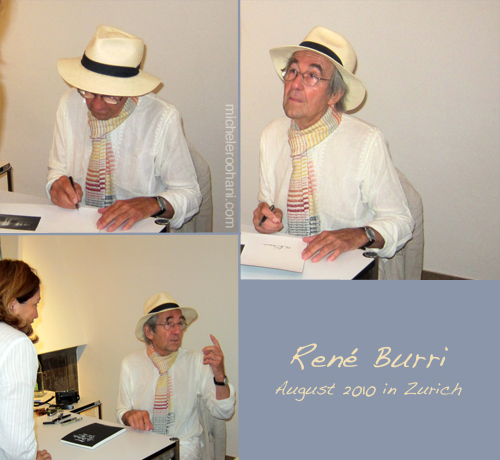 Check out some of Burri’s work here. 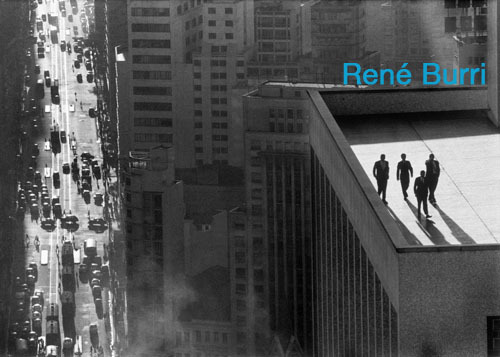 To see the breadth of his work (eye) visit Magnum’s site here. 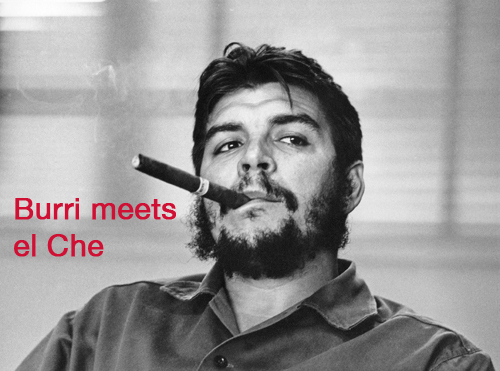 To see an interesting view about Che Guevara go here. 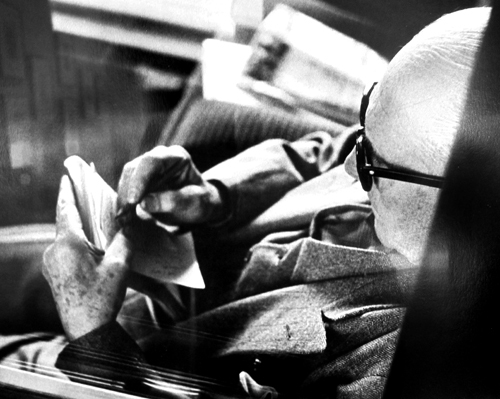 Good riddance to 2016 and happy new year 2017! 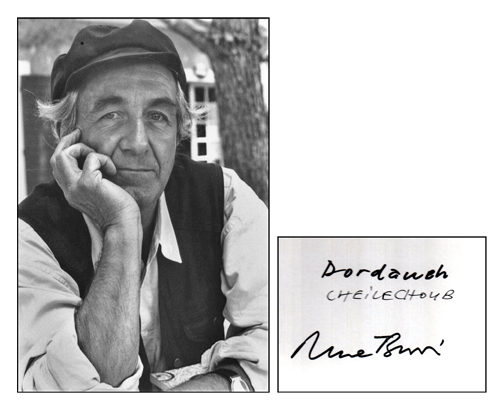 Happy hopeful new year 2016!